Dental Choice is a proudly Albertan Dental Group with locations across Edmonton, Calgary and Airdrie. Dental Choice's team provides general, professional cosmetic, reconstructive, sedation and dentistry services. Dental Choice, believing in the power of digital, began pulling funds from their traditional marketing budget to focus on a ‘digital first’ strategy in late 2015. The marketing team at Dental Choice built a campaign internally and while they had some initial success with a small budget, they knew there was a lot left on the table and wanted to increase their digital footprint by turning to a professional agency. 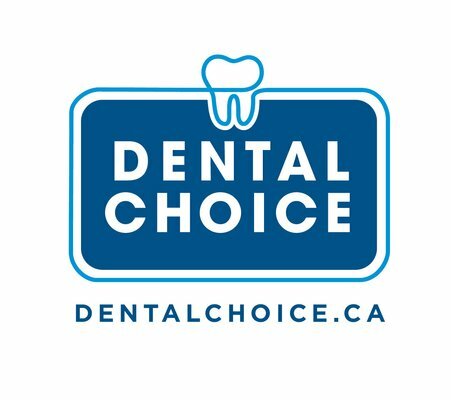 Dental Choice asked the team at Adster to undergo an exhaustive Adwords audit to identify some opportunities, budget recommendations and a digital marketing strategy that would encompass their 15 locations throughout Alberta.